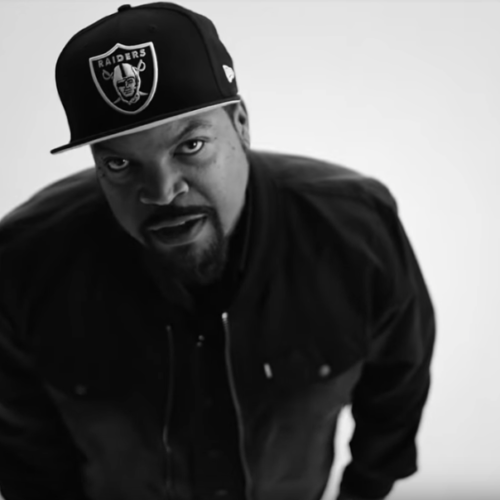 Ice Cube released the official music video for “Ain’t Got No Haters.” The track, featuring Too Short appears on his 10th studio album, Everythangs Corrupt. Watch the behind the scenes video after the jump. Check the behind the scenes footage from Cube's new movie Fist Fight, coming to theaters 2/17. Watch the video after the jump. 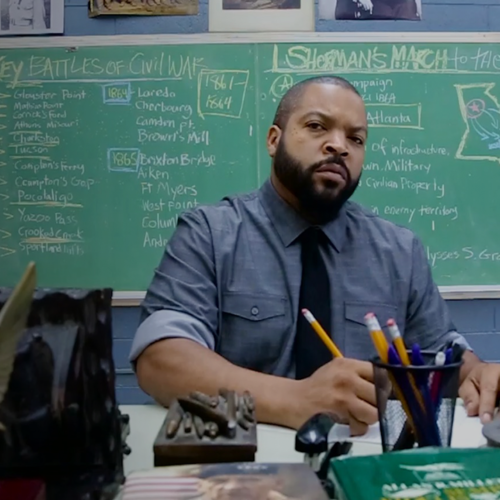 Ice Cube released the official music video for "Ain't Got No Haters." The track, featuring Too Short appears on his 10th studio album, Everythangs Corrupt. Watch the full video after the jump. 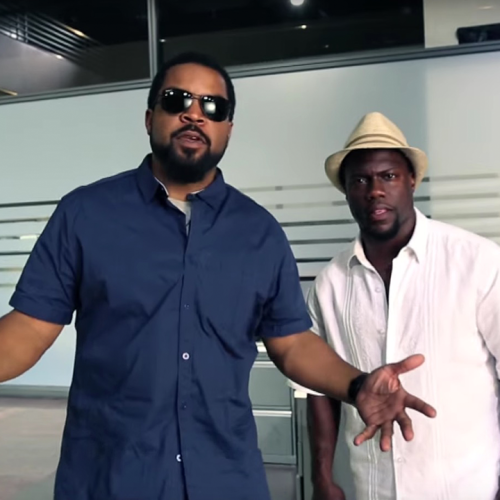 Go behind the scenes for the making of Ride Along 2 with the cast and crew after the jump, and go see it in theaters now. 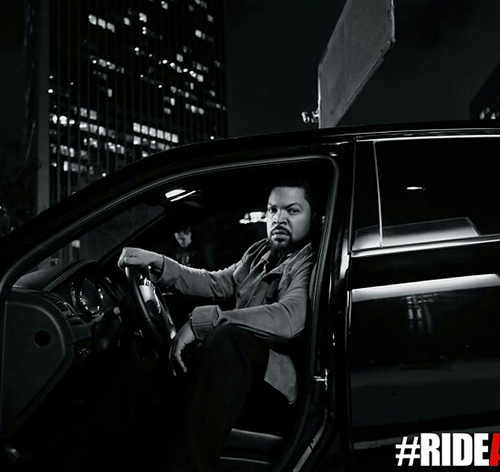 Check out some of the behind the scenes photos from the Ride Along 2 re-shoots in L.A. after the jump, and look for more details on the film coming soon.